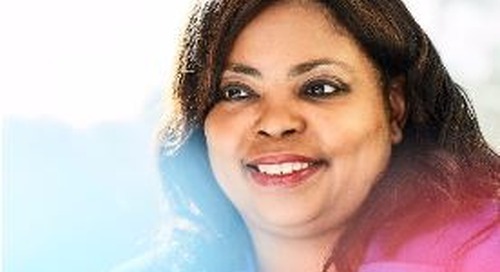 Home » in the news » Hunt Scanlon: companies adjust to candidate-driven job market. 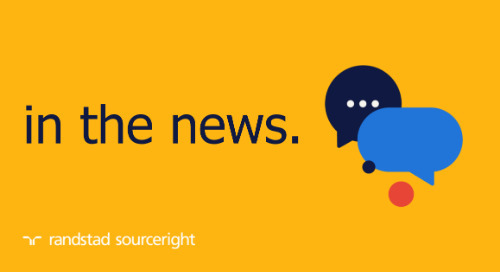 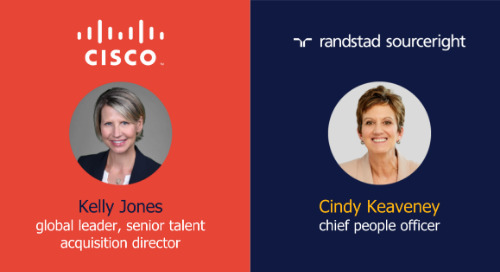 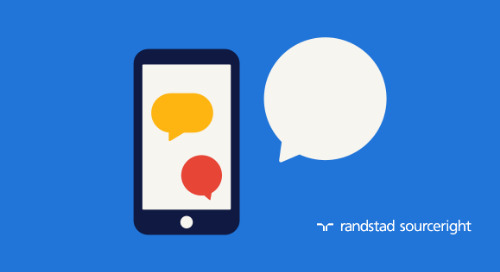 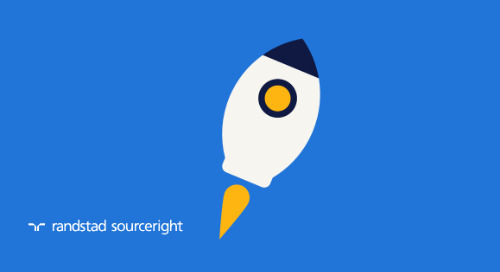 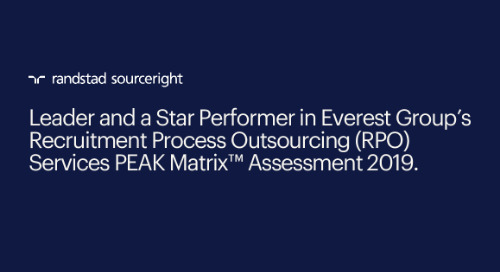 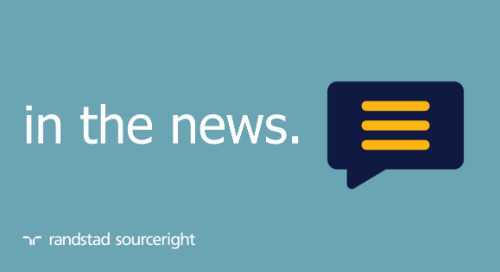 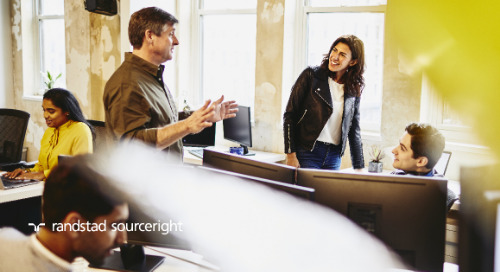 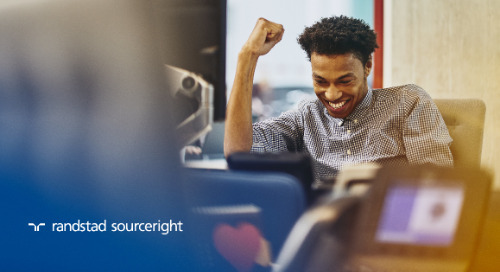 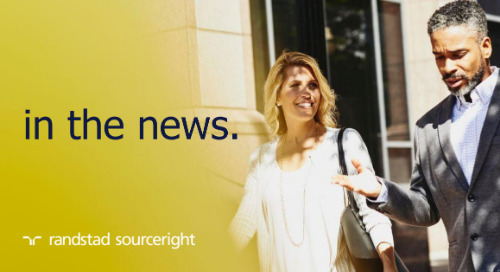 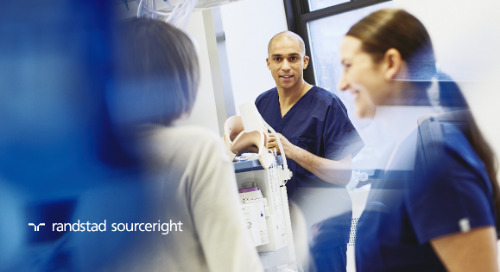 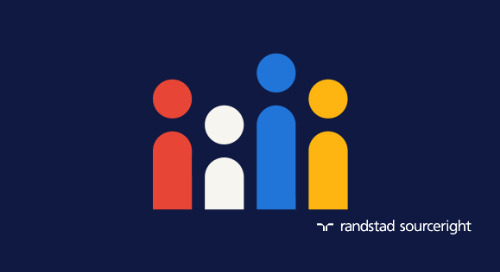 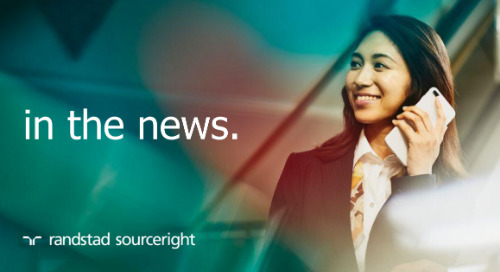 Randstad Sourceright's 2018 Talent Trends Report finds that talent leaders around the world recognize the growing importance of the employee and candidate experiences to business success. 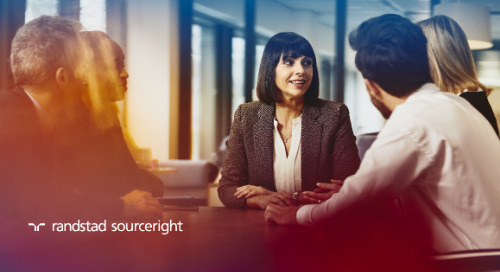 Based on our survey of 800 C-suite and human capital leaders around the globe, 70% of employers report that they are optimistic about growth in the year ahead, but concerned about the challenges that talent scarcity presents. 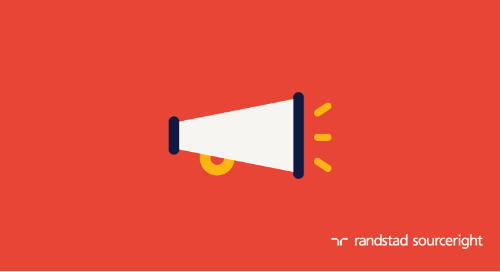 The majority (51%) are willing to invest in creating a more engaging workplace experience through HR technologies. 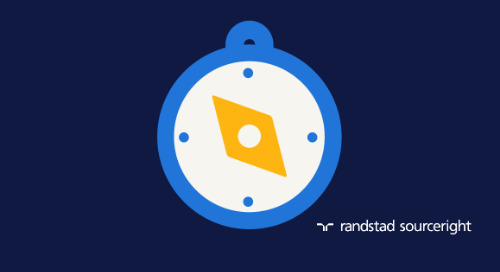 In this article from Hunt Scanlon, experts from the Randstad Sourceright Talent Innovation Center share ideas on how employers can harness the power of talent analytics, training and development, recruiting robotics and workplace technologies to become talent-centric organizations and fuel business results. 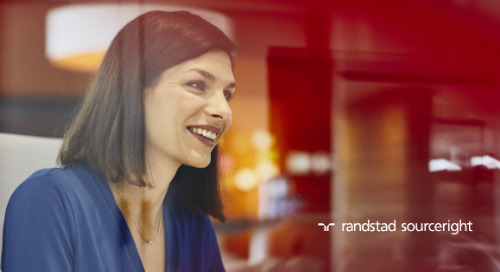 “As technology proliferates, the world of work will also benefit,” says Michel Stokvis, managing director. 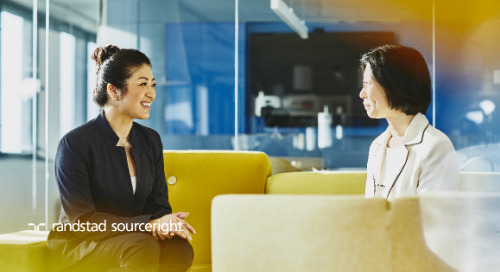 Jason Roberts, global head of technology and analytics, goes one step further in stating that “the power of artificial intelligence can’t be overstated” when it comes to transforming HR. 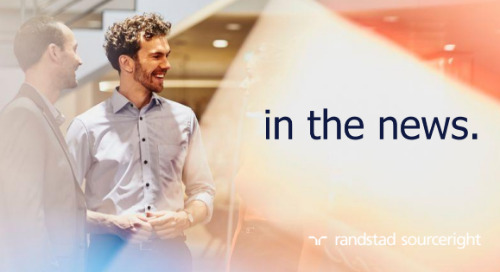 Learn more about other trends uncovered by our 2018 survey in the article, and then get your copy of the 2018 Talent Trends Report.